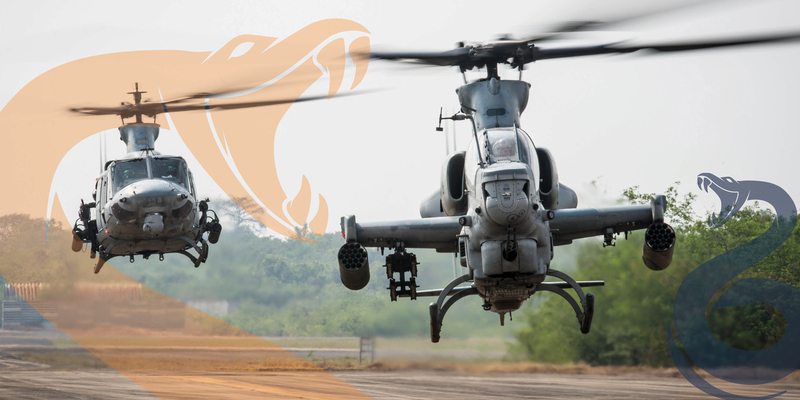 ACME Worldwide Enterprises, Inc. (ACME) has been chosen to provide TrueQ® Dynamic Motion Seats for the USMC UH-1Y and AH-1Z simulators under the H-1 Lot VI New Devices and Technical Refresh program. ACME’s TrueQ® Dynamic Motion Seat uses a patented, all-electric motion system that translates acceleration signals from the flight model into commands for the multiple motion channels and harness tensioning that work in concert to provide exceptional cueing. The new H-1 seats are part of ACME’s extensive catalog of motion seats for aircraft, watercraft, and vehicle simulators. ACME seats are in use by the US Army, Air Force, Navy and 16 different countries across the globe. ACME specializes in motion cueing technologies for military and commercial systems worldwide. Our patented TrueQ® Dynamic Motion Seats and GAR® full-force machine gun trainers provide real-world sensations, cueing, and motion training for simulators. Since 1994 we’ve helped customers across the globe with unique training, technology, and simulator support services.